إن فندق Coral Towers Holiday Apartments بموقعه الممتاز في هذه المنطقة السياحية هو نقطة انطلاق جيدة لنزهاتك في هذه المدينة المذهلة. يقع مركز المدينة المثير على بعد 1.5 km فقط. يوجد العديد من المعالم السياحية الأكثر جذبًا للسياح في هذه المنطقة. 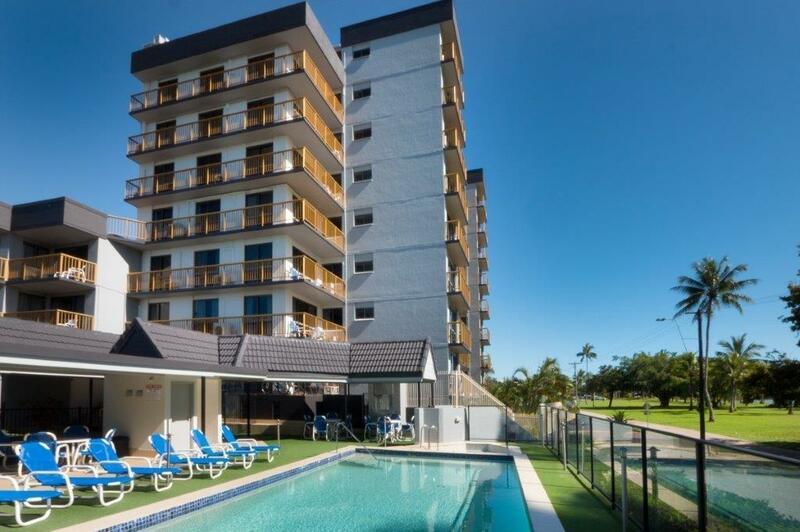 إن الخدمات التي يقدمها Coral Towers Holiday Apartments تضمن للنزلاء إقامة مريحة. تتضمن الميزات الرئيسية في هذا الفندق: واي فاي مجاني في جميع الغرف, توصيل من البقالية, خدمة سيارات الأجرة, خدمة حجز التذاكر, مرافق مخصصة لذوي الاحتياجات الخاصة. تتضمن كل غرف النزلاء وسائل الراحة والتسلية المصممة خصيصاً لضمان الراحة القصوى للضيوف. صممت خدمات الاستجمام في الفندق والتي تتضمن حمام سباحة خارجي, سبا, تدليك, حديقة لمساعدتك على الاسترخاء والراحة. إن كنت تتطلع إلى إقامة مريحة وهادئة في المدينة، فستجد في Coral Towers Holiday Apartments بيتك الثاني. Swimming pool and spa were well maintained and clean, all appliances working. Ocean view apartment had 'real' ocean views from all rooms - balcony to sit out and enjoy. All rooms had a/c and fans (didn't need them at this time of year). Secured garage available. 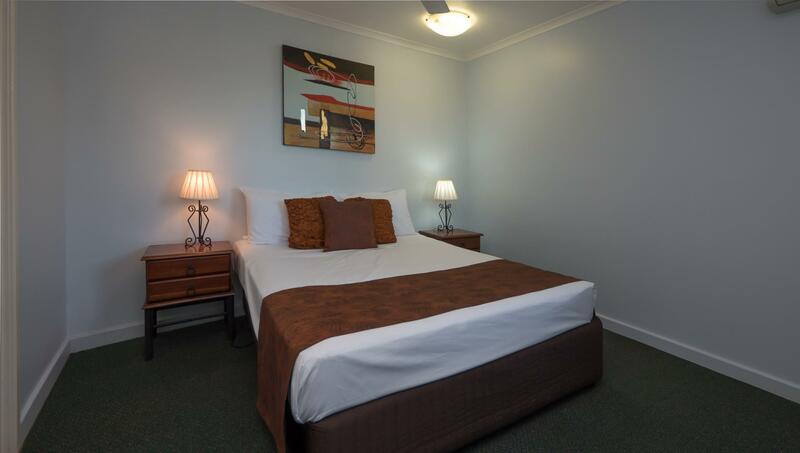 2.5 kms from town centre, great walking distance. Playgrounds, restaurants close by. It is not the quietest place because of its central location, but didn't bother us at all. Would definitely stay here again! 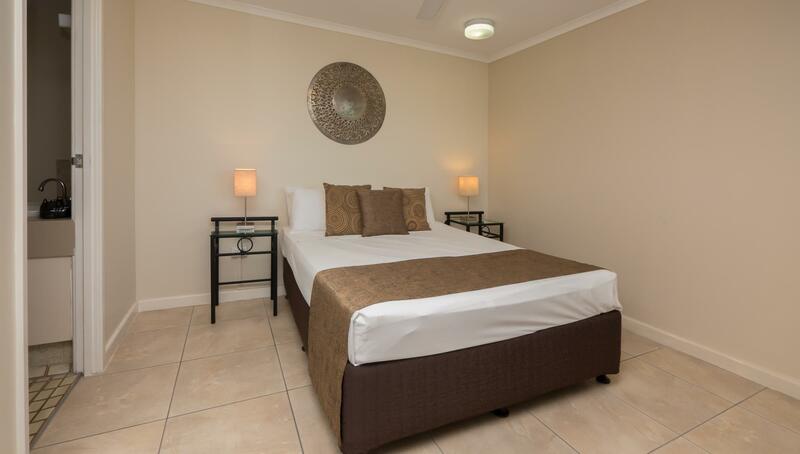 We found Coral Towers to be a great location & a comfortable stay with impressive. views. great place just away from the noisy bustle of the Esplanade, suberb views over the water, clean and tidy, lovely management. We were disappointed, not by the location or the staff, but by the condition of and the facilities offered in the apartments. The beds were uncomfortable and old. The lounge suite was an invitation to back problems (we used the plastic outdoor chairs inside), the kitchen was useable but only with great care in case the fire alarm went off (it put us off cooking at all), the wifi was unbelievably expensive. The whole apartment needed a thorough revamp. It looked like it had not been attended to for some seasons. We would not stay there again. It is three star. The curtain are all too small, we all woke up at 5:30 am. We need to clean up the room and the breach towels cost $5 for rent. Location, close to park & beach; lovely furnished. Our family enjoyed a lovely stay at Coral Towers Holiday Apartment! The Apartment was clean, beautiful furnished and spacious. We have fantastic view of the Ocean and just cross the road, there was the park along the sea side. We enjoyed lovely walk after dinner. Sandy at the reception has been very helpful and provided useful information for us to plan our 2-day holiday in Cairns. We preferred this side of the Esplanade as it was relatively quiet but enjoyed all the same benefits like the 5-stars hotels along this road. Fantastic! Location close to the waterfront was great but quite a long way from the centre. However we had hired a car and found we could park fairly easily in the town itself. 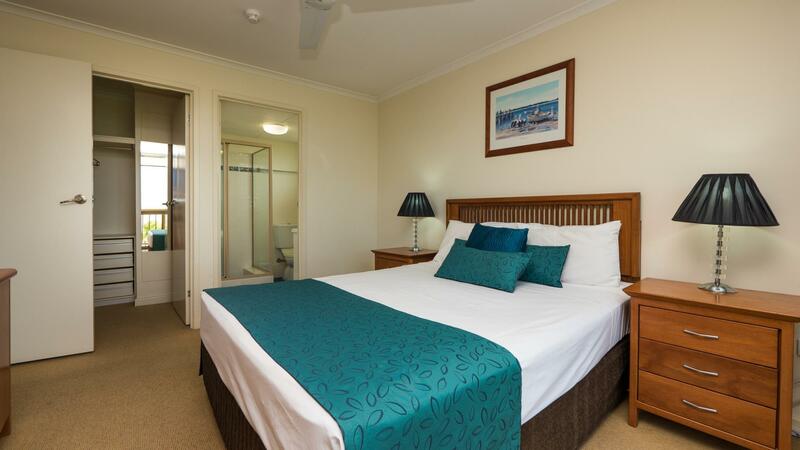 The apartment was clean and comfortable, with no frills and we enjoyed our 4 days in Cairns. Functional, clean, good service, nice hot spa and good pool. Curtains need to be replaced as they only cover half the window! Some modernising would be good. Plastic wear would come in handy. Enjoyable stay. Great stay with family, kids liked the apartment and all the facilities. It was clean and receiption service was good and friendly. Kitchen was well equipped. Good for families want to cook by themselves. Check out by sharp 10am was wired, checkout should be allowed at least until 12noon. The room was clean and affordable, however was at fare walk from the main city centre, we ended up hiring bikes to ride to and from the city, as the ride was along the esplanade it was a nice ride so we enjoyed doing it.